Made in Britain and Eden are very proud of it! ..
Analytical Constituents: Crude Protein: 40%, Crude Oils and Fats: 18%, Crude Fibres: 3%, Crude Ash:11.5%, Moisture: 8%, Omega 6: 2%, Omega 3: 3.1%, Calcium: 2.1%, Phosphorus: 1.5%. 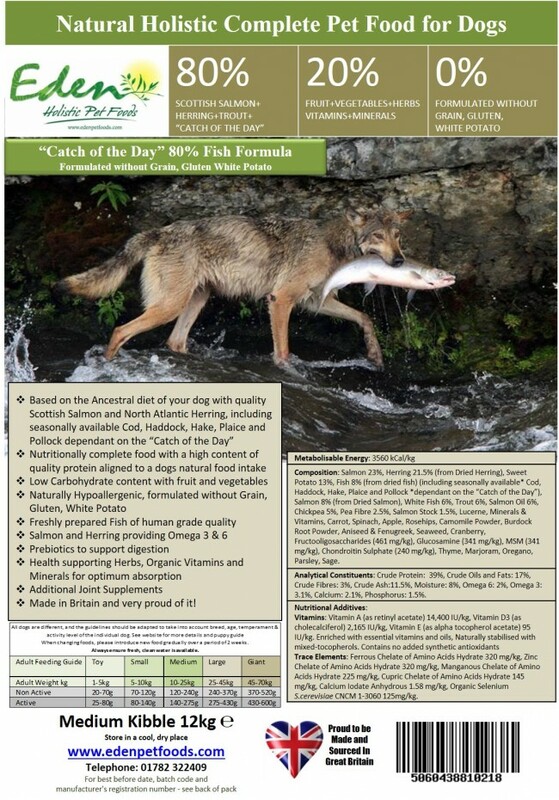 Trace Elements: Ferrous Chelate of Amino Acids Hydrate 320 mg/kg, Zinc Chelate of Amino Acids Hydrate 320 mg/kg, Manganous Chelate of Amino Acids Hydrate 225 mg/kg, Cupric Chelate of Amino Acids Hydrate 145 mg/kg, Calcium Iodate Anhydrous 1.58 mg/kg, Organic Selenium S.cerevisiae CNCM 1-3060 125 mg/kg. Very young puppies (6-16 weeks) will generally eat as and when they need, so ensure that there is always enough food available for a meal time. Young dogs (1-2 years) intake is very much dependant on activity, as mentioned above keep a close eye on your dog’s body to ensure the correct weight is maintained. 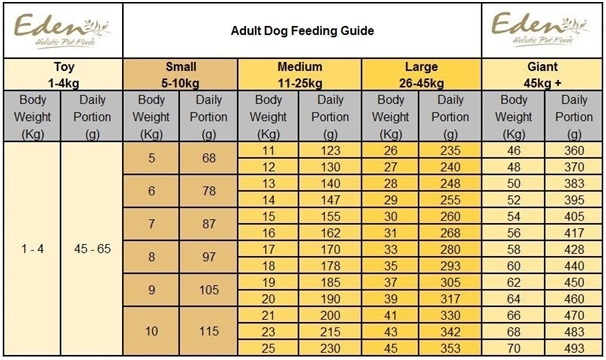 As puppies vary so much during the first 12 months, the following table can only be used as a starting point, look up the weight of your puppy using the appropriate column. 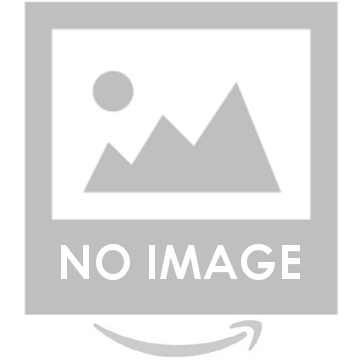 Adult Dogs: The following guides provide a great starting point for determining how much your dog should be fed each day, nevertheless they should be adjusted to meet your dog’s specific requirements. Generally, a dog should have a minimal but even covering of fat over the body, the ribs should be easily palpable, the waist observable behind the waist when viewed from above, with the abdomen tucking up when viewed from the side. If you are ever unsure, ask your vet about your dog’s ideal weight and remember to check their weight at regular intervals. Each dog is an individual with different activity levels, and puppies and young adults will grow at different rates.